In 1619, a ship landed in an English settler colony in Virginia carrying the first Africans who had been kidnapped and taken to what would eventually become the United States of America. While enslaved Africans were already being trafficked to European settlements in the Caribbean, Central and South America, the landing of the slave ship known as “Jesus” began a 400-year experience of Africans and their descendants in the U.S. This anthology is a compilation of new poetry from established, mid-career and emerging Black poets, giving voice to the millions of Black lives from the past, and those who are presently shaping the future. The poets are asked to write about any aspect of the 400-year journey and the dignity of Black people in our resistance to oppression and the affirmation of our humanity. 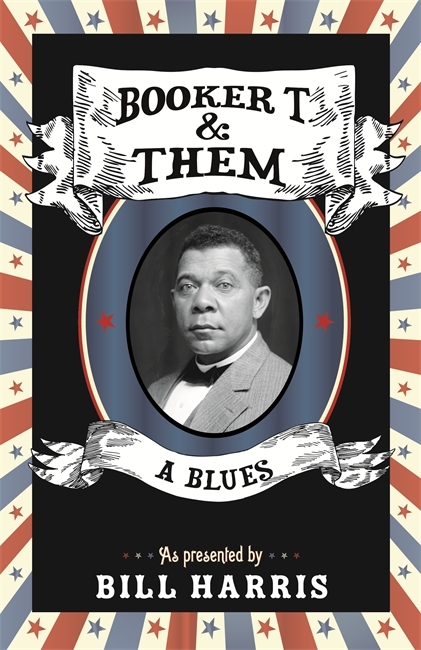 The poems may be sweeping descriptions of Black life and calls to arms, like Margaret Walker’s “For My People ,” or reflections on a historical figure as in the important Broadside Press collection For Malcolm. Choose any moment in the 400-year history from Africa to now, or any person, community, church, temple, mosque, rural or urban context. 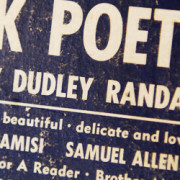 Poems may be about sheroic and heroic personalities like Harriet or Rob and Mable Williams or the sister you see on the bus on her way to work. 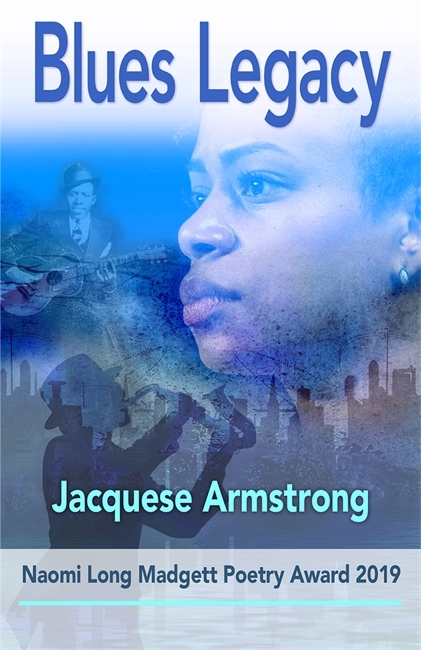 Tell the story of working-class Black people who risked their livelihood and lives, went to jail, and were murdered in the Civil Rights Movement, or evoke the transformative assertion of Black Power, Black Womanism, and the soaring sound of Black Lives Matter. Show us the work and gifts of the Black intellectual, the teacher, inventor, scientist, political theorist, anthropologist — all in the struggle for liberation. Poet about the music, language, artists like Elizabeth Catlett, Coltrane, Savion Glover, Ella, Billie, Aretha, Kendrick Lamar, Ava DuVernay, the LA Rebellion, spirituals, gospel, blues, jazz, soul, hip hop. Recapture the experiences of HBCU’s, sororities, fraternities, women’s clubs, house parties, bar-b-ques, birth of babies, Black celebrations, home goings, watchnight. Write about our internal conflicts and external confrontations. You might choose to write about a parent or parent figure in your community, sports, the feeling of a moment that moved you/us. All of our emotions are rich as content — our fear, love, rage, laughter. 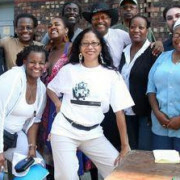 Write our pain and healing, Black wit and humor, the spontaneity and skill of cultural creation. Write about the slave narratives and the painters of the Harlem Renaissance, the poets of the Black Arts Movement, the linguistic innovators of the hip hop nation. Tell the story of the courage to cast a ballot under threat of murder. Write about gender and identity. We need poems that are quiet and loud. Contribute a poem about “while being Black.” Tell readers about jumping the broom, Kwanzaa, Baptism in the River, the Nation of Islam, Garvey in Regalia, Gwendolyn Brooks engaging the Black Arts poets. Testify about spirit, flesh, intellect, muscle, hands, tongue, shoulder, feet, body, sweat, fire, fatigue, wounds, restoration, building, courage. Tell our story as a people committed to this undying truth: One day we will be free. Let us tell this 400-year story of a people who refused to be defeated and who continue to rise. Together let’s write this story in poems written from love. 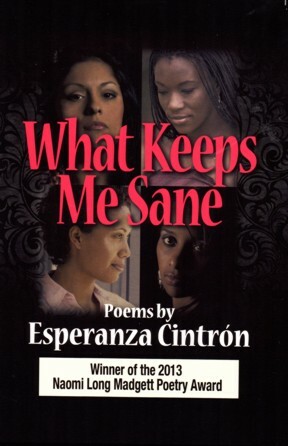 We choose to have this important collection of poets and their poetry published by the historic Black independent Broadside Lotus Press with support from Third World Press Foundation. 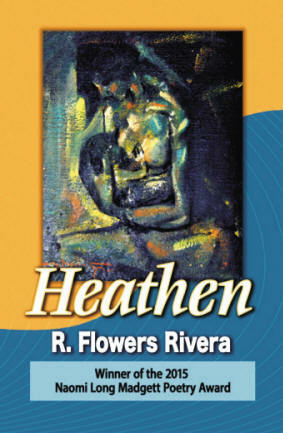 Each poet in the collection will receive one complimentary copy. We plan to have readings throughout the country and hope you will be able to participate in one or more. Broadside Lotus Press resumes its poetry writing workshops before our Sunday Poets Theater every third Sunday of the month. We will be examining and discussing the work of our published poets, your poems, and, writing poetry. 1. WRITING WORKSHOP From 3:00 p.m.- 4:30 p.m.: Writing Workshop. Bring your work in progress and completed poems to read and get feedback. 2. POETRY TRIBUTE TO RON ALLEN, FARUQ Z BEY, AND OTHERS 4:30 – 5:00. bring your favorite poems by these authors, share how they inspired you! Enter at the Livernois entrance.Turn left, the Student Union will be on your right. 2014 Howard Zinn Lifetime Achievement Award- Peace and Justice Studies Assoc.